As an MUP member you get 40% off the price of this book. As an MUP member you get 35% off the price of this book. As an MUP member you get 45% off the price of this book. As an MUP member you get 50% off the price of this book. As an MUP member you get 55% off the price of this book. As an MUP member you get 100% off the price of this book. As an MUP member you get 30% off the price of this book. As an MUP member you get 25% off the price of this book. As an MUP member you get 10% off the price of this book. 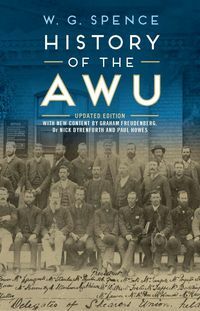 Get 10% off this book when you become a member. 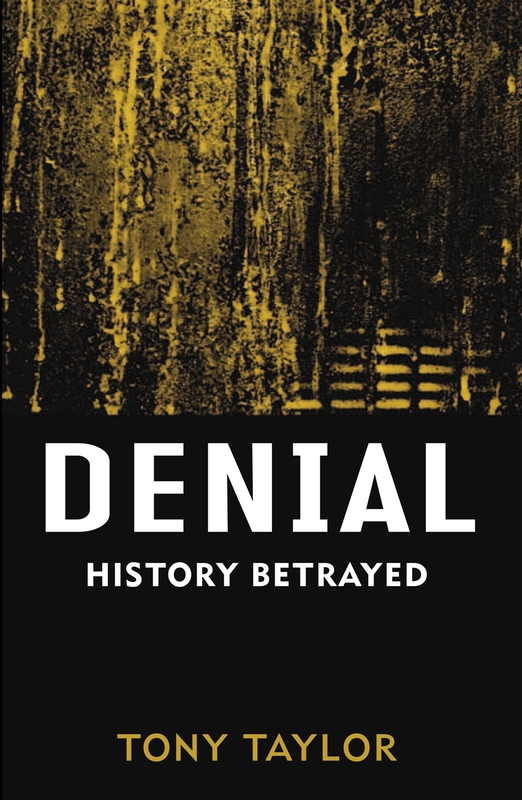 Denial is the first book to draw together the ideological and psychological elements involved in historical denial. Denial is the first book to draw together the ideological and psychological elements involved in historical denial. 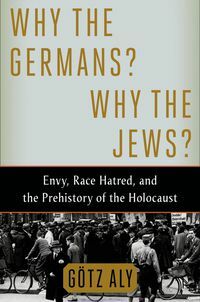 Tony Taylor surveys major cases in twentieth and twenty-first-century historical denial that illustrate the nature of prejudice and how it relates to techniques of the instigators of denial, including their use of popular media and the Internet. Among the issues canvassed are denial and the Armenian atrocities as a governmental phenomenon; Holocaust denial in Australia and overseas as a racist phenomenon; Stalinist denial by Marxist historians post 1945 as an ideological phenomenon; Japanese ultranationalist denial from the 1960s to date as a cultural phenomenon; Serbian denial of 1990s Balkan atrocities as an ethnic phenomenon, and others. At a time when most debates seem to accept the arguments of the deniers at face value the book will focus on the pathology of denial as an abuse of history through wilful distortion of events and eager self-deception. Denial is also now a major online industry: hate/denial/conspiracy sites have proliferated in the past ten years, a development complicated by new technological developments such as blogging, the strategic diversion of readers from apparently legitimate sites to racist sites, and the jamming of mainstream sites with denial messages. Many of those involved in debates about denial take the view that it is a legitimate alternative set of opinions about the past, rather than a politically and/or racially motivated distortion of events. Or, they believe that, notwithstanding the loopy parts, deniers have something valuable to say. Denial challenges that view. Associate Professor Tony Taylor teaches and researches at Monash University. 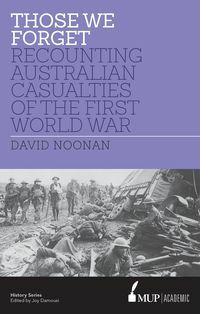 Between 1999 and 2000 he was Director of the Australian Government's National Inquiry into the Teaching and Learning of History and was author of the Inquiry's report The Future of the Past. His report led to the establishment of the Commonwealth History Project (2001 to 2006). 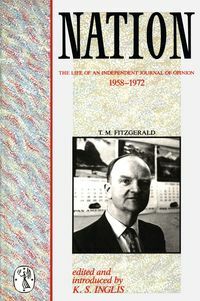 Between 2001 and 2007 he was Director of the National Centre for History Education.